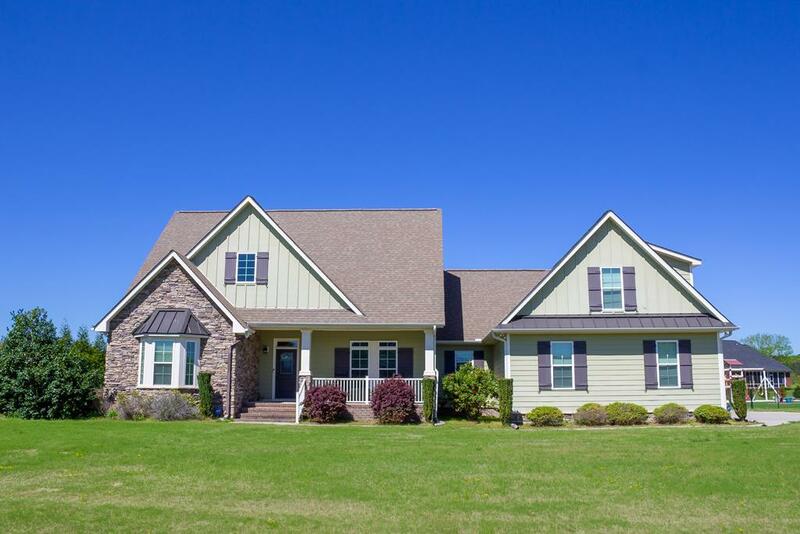 Patricia Fritzinger is one of the top of producers for both buyers and sellers of real estate in Wayne County and all of North Carolina. 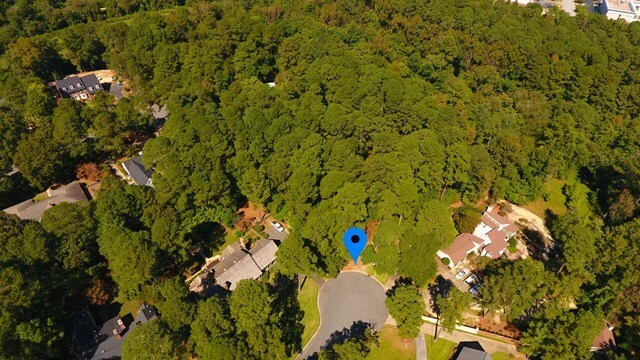 She is also a lead military relocation specialist with being the spouse of a retired F-15E pilot stationed at Seymour Johnson Air Force Base. 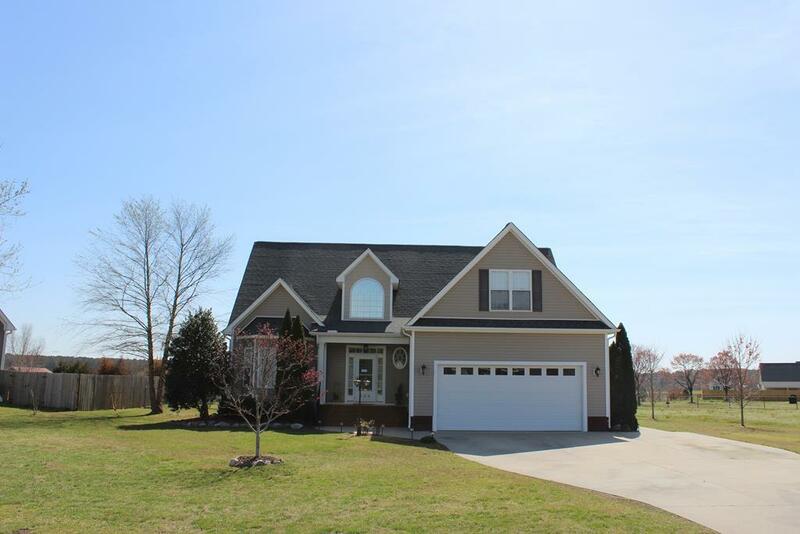 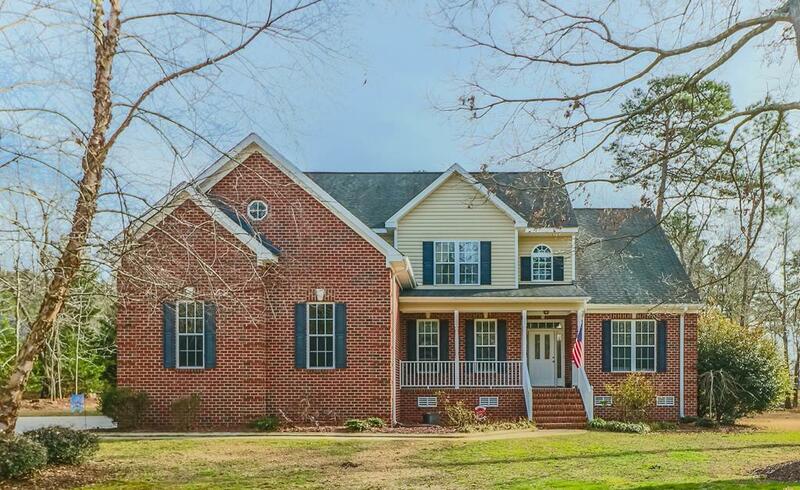 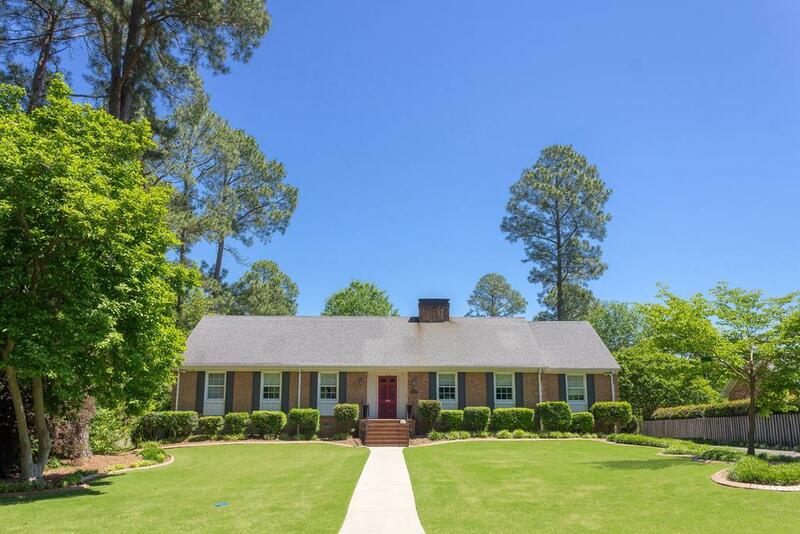 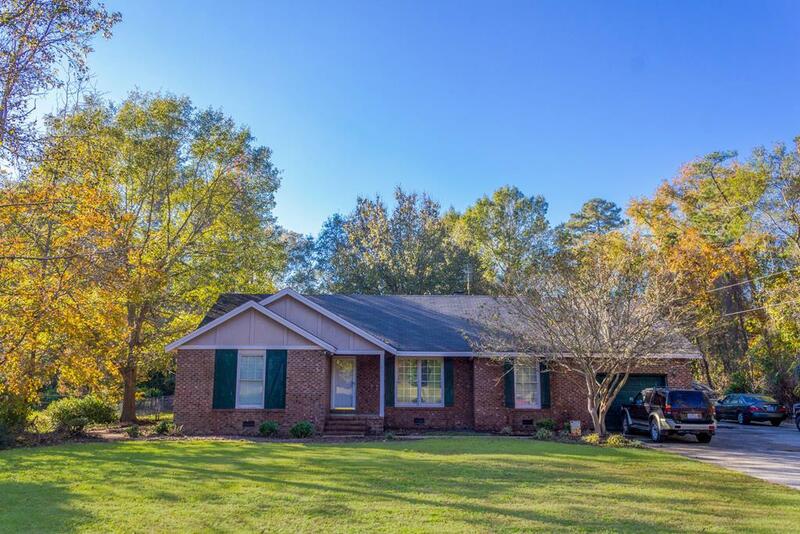 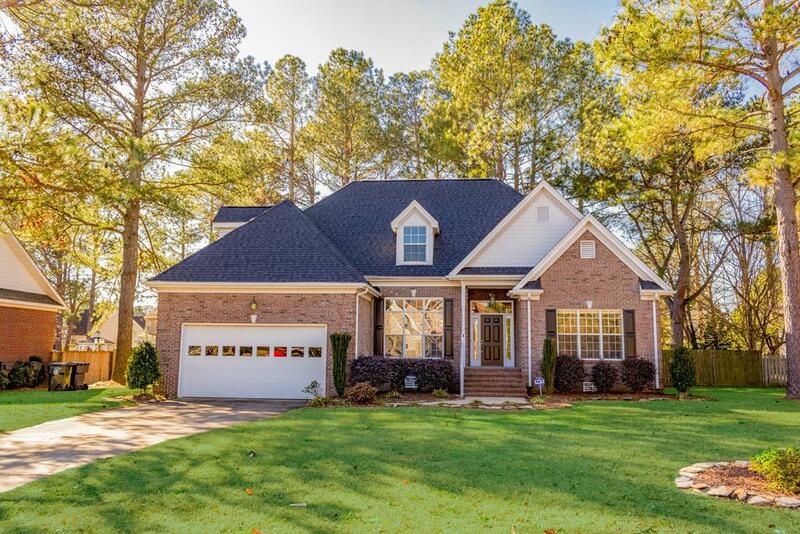 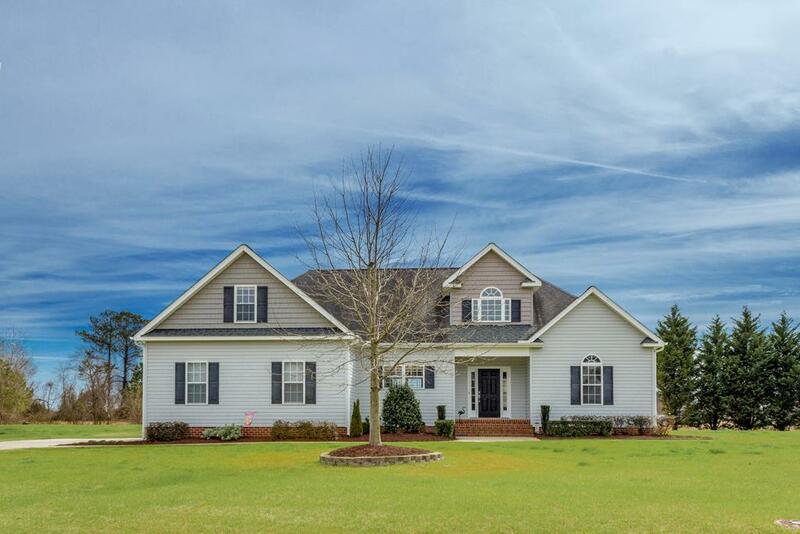 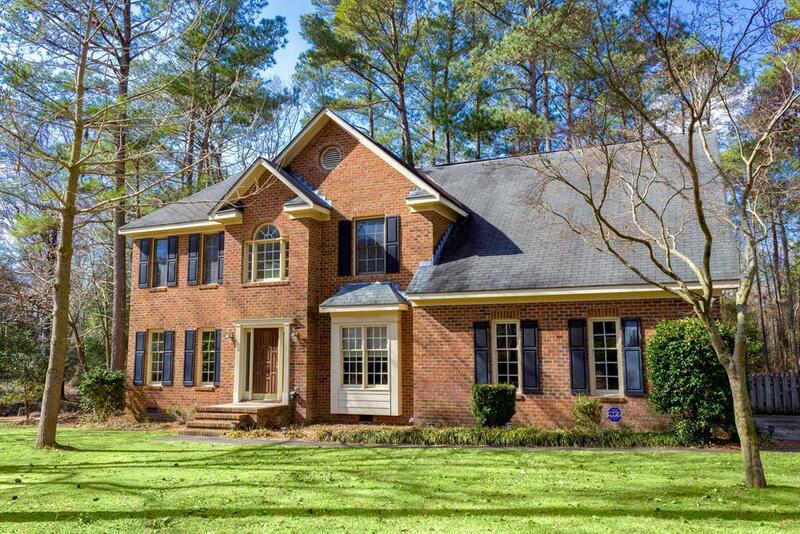 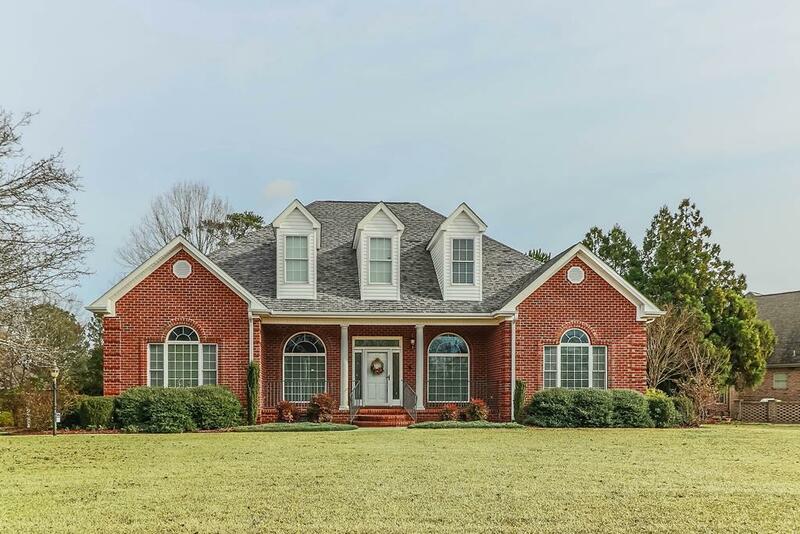 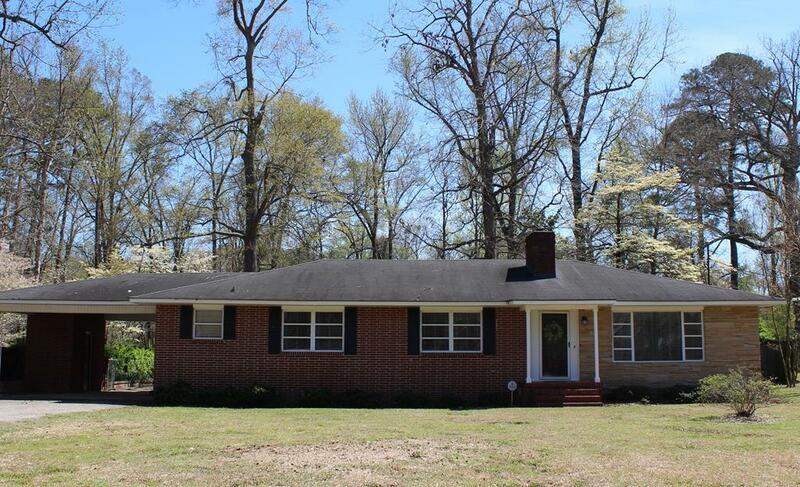 Take a look at her dozens of exclusive listings or continue your search to all Goldsboro and Wayne County for homes for sale.